Protect your health from secondary contact illnesses and WIN a pair of SeaSpecs Classic Sunglasses! You can win a pair of SeaSpecs Classic Sunglasses just by learning more about the health risks associated with secondary contact recreational water activities. Participating in recreational water activities other than swimming does not exempt you from the health risks associated with poor water quality. Recreational water activities with limited water contact can also put you at risk of contracting an illness or infection. Swim Guide and SeaSpecs have joined forces to help spread the word about secondary contact recreational water illnesses. All participants will be entered into a draw for one of 2 pairs of SeaSpecs Classic sunglasses. Contest runs until November 11th, 2016. Winners announced on November 14th, 2016. Thanks for helping us spread the word about secondary contact recreational water illnesses! What’s up for grabs ? 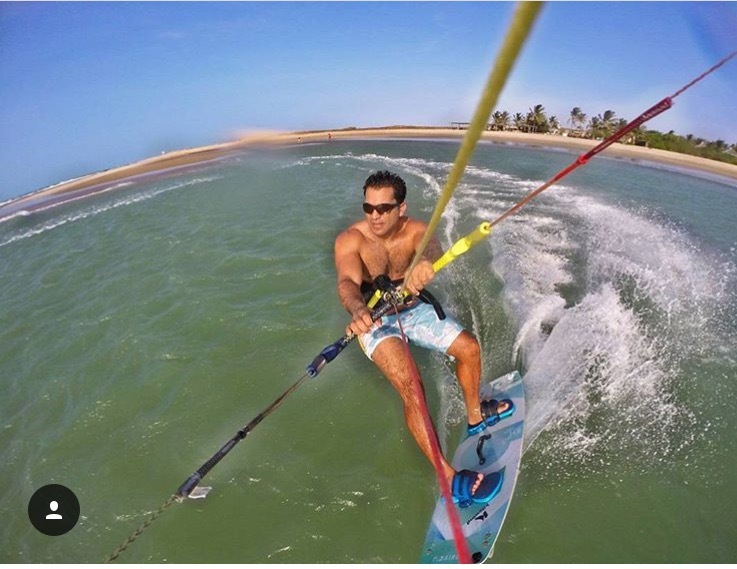 More than 14 years of thousands of happy customers later, SeaSpecs Classic Jet Specs is still the number one selling extreme Water Sports sunglasses in the world.High quality, impact resistant lenses are Polarized to block harmful glare with 100% UVA/UVB protection. The secure strap system keeps the lightweight floating sunglasses comfortably on your head where they belong. SeaSpecs.com – it is our business to protect your eyes!